The Nike Basketball ‘Rise’ Collection is headed to US retailers this weekend. I hope they’re still all equipped with XDR outsoles for outdoor use. 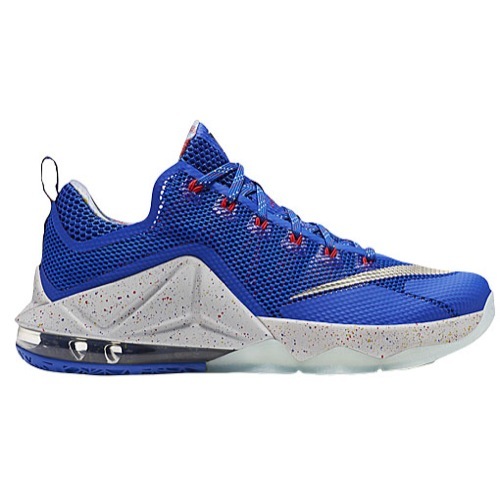 The Nike LeBron 12 Low looks amazing. 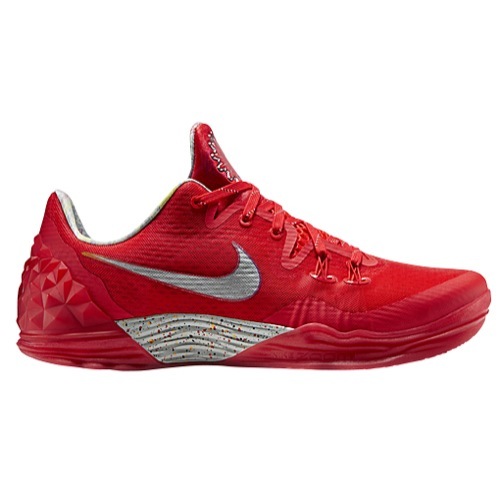 I love the shoe off-court and I might just pick this pair up if I happen to run into them. 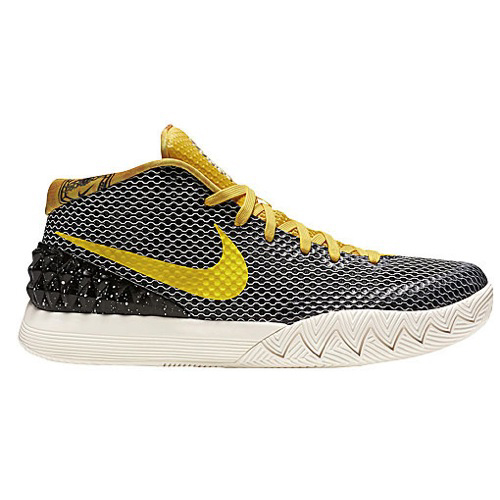 Kyrie’s first signature is the second official signature model to be featured in the pack while the rest are just team models. 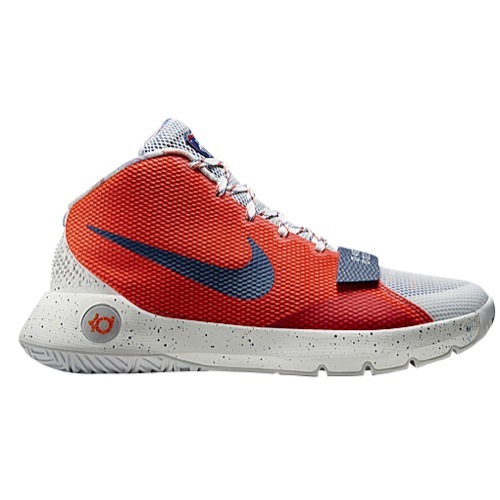 We already heard about the KD Trey 5 III releases and the Venomenon 5 is a good performance model for its price. If you were interested in any of the shoes featured in the pack, they’ll be available this Saturday on August 22. Those Lebron lows are really nice. I’m waiting on the KD performance review. They look like outdoor beasts. Venomenon 5 Lmtd is the beast!!! Already out in Europe 🙂 I’m also interesed in those Trey 5 III’s for outdoor hooping.